AUSTIN (KXAN) — With the future of the Austin State Hospital, or ASH, still largely uncertain, one Texas lawmaker says its fate should be decided while reforming the mental health care system on a larger scale. The move comes after a study reported that five of 10 facilities have not been meeting the standard of care. “Brain health, at least in concept, is really no different than heart health, but we don’t treat it in the same way,” added Sen. Watson. Sen. Watson says he will spend the upcoming legislative session fighting for lawmakers to approve and secure enough money for the planning process. Watson says they would spend the next two years planning for it, and then proceed with specific legislative action the following session to enact the changes. In 2011, Watson set out to achieve “10 Goals in 10 Years.” The “MD Anderson of the brain” reform would fulfill one of his remaining goals. 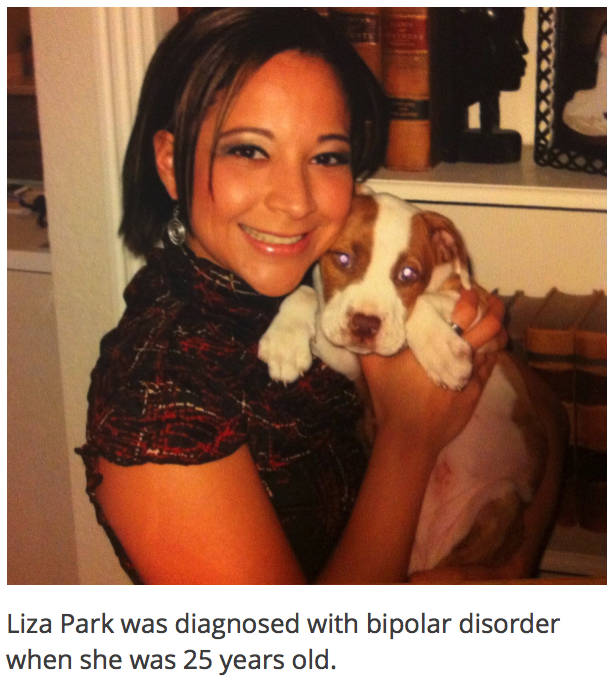 Liza Park, who serves on the board of directors for the National Alliance on Mental Illness, or NAMI, in Austin said the push for collaborative reform is exciting. Park was diagnosed with bipolar disorder when she was 25 years old. She considers herself lucky to have received the care she needed. Park says there is a lack of understanding surrounding mental health in society and that needs to change. Park says it is largely thanks to her support system that she’s been able to live her life with a purpose, despite her mental health diagnosis. “A lot of it had to do with my husband”, said Park. “He was just really encouraging, and he said you don’t have to be miserable, and sad and unhappy.” She says if those people with mental health issues can be treated effectively, they can live normal lives. Park said once she received the help she needed, she was able to ‘see the light again’ after living in darkness. Sen. Watson says if the state will move forward with the plan to reform the state hospital this way, the changes will act as a model for the nation to replicate. To learn more information about NAMI Austin, visit their website here.